Did you know ChildAid Asia Malaysia is organizing a concert to provide underprivileged children with an education in performing arts? Yes.. It's gonna be held Tomorrow and on Sunday at KL Performing Arts Centre. What are you waiting for? 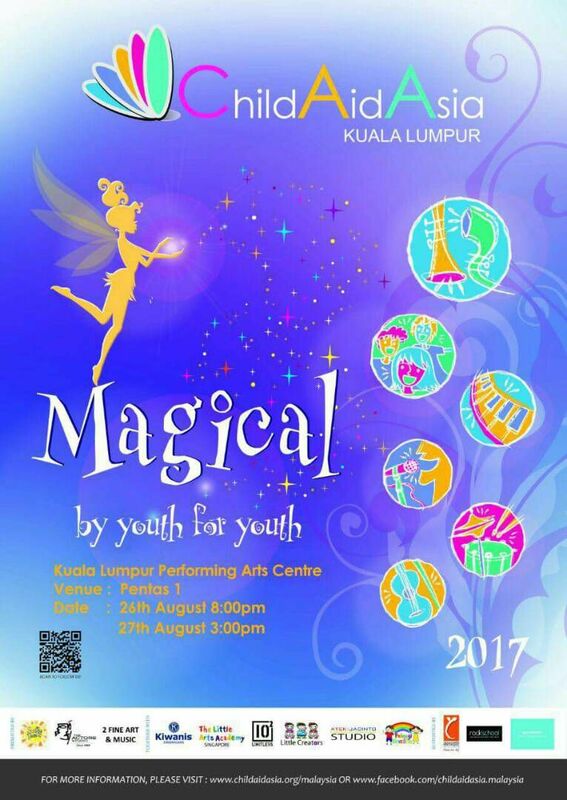 Go get your tickets and support the children lah. Dunno how to get the tickets?